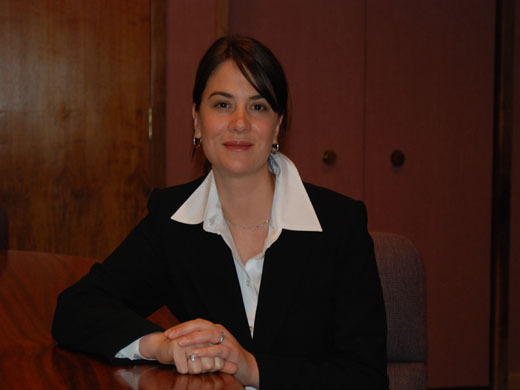 Jami Jones is a Michigan personal injury and disability lawyer. For over a decade, she has practiced exclusively personal injury and disability law. She has proven medically complex cases that other attorneys thought were impossible. She cares deeply about the physical, emotional, and financial well-being of her disabled clients and skillfully works on their behalf to secure all possible benefits and compensation. 2010 Jami Jones PLLC ©. All Rights Reserved.